The Israel Defence Force hit a terror target in the Gaza Strip on Saturday night after four Palestinians entered Israel and attempted to set fire to engineering equipment. 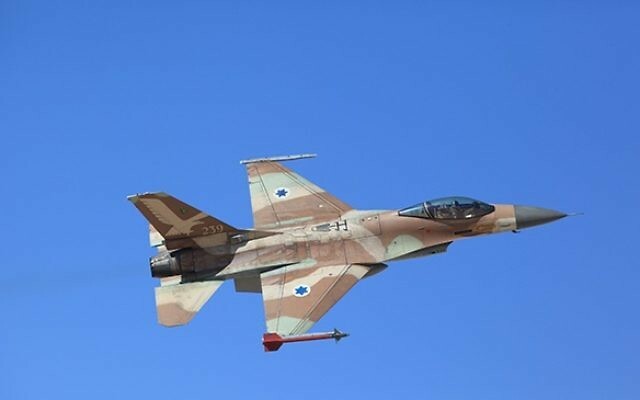 Confirming the airstrike targeted a Hamas training camp in Rafah, the Israeli Air Force reportedly hit the target with three missiles. No casualties were reported.